In the wake of recent events, the issue of school safety and disaster-preparedness is more important than ever before. That is why Edgeworth Security is working with schools in the East Bay Area to enhance school safety. By installing proactive security solutions including Remote Guarding capabilities, Edgeworth is directly assisting school administrators meet today’s emergencies head-on. 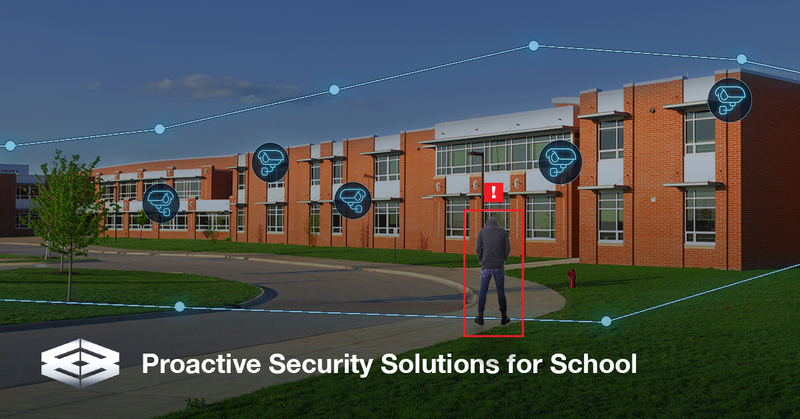 Our Remote Guarding solutions allow school administrators and resource officers to monitor security footage and respond to artificial intelligent alerts, in real-time, via their desktop or mobile phone. This capability gives school staff the critical information required to make more informed decisions during a crisis. For example, if an armed intruder was spotted on one side of the school, instead of locking down the entire campus, administrators could review the live feed and instruct students and staff located outside of the immediate danger zone to evacuate. 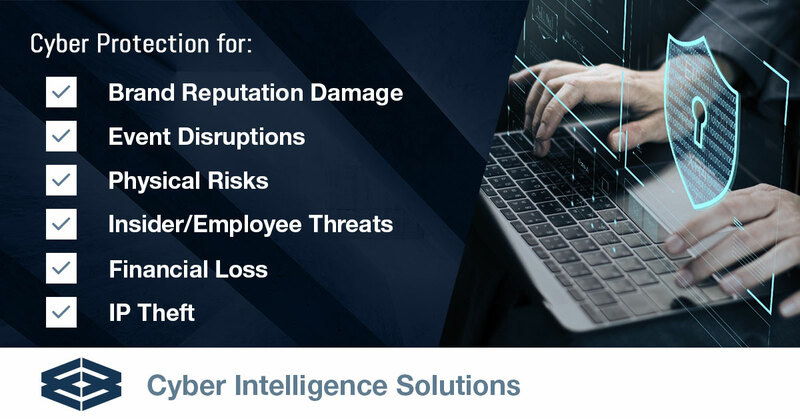 In addition, Edgeworth Security can supply specially designed panic button systems that will activate live-view crisis control from our U.S. based, state of the art command center. By connecting our Command Center to the school’s camera system, we can monitor system health daily, and when a panic button is pushed, react to an emergency situation immediately. Once activated, Edgeworth’s trained security agents would be able see every camera in the school and expertly respond to the crisis at hand, providing first responders, staff, and students the critical information they need. Importantly this information is provided in real time, when it is needed most. This real-time, accurate situational awareness has been the missing, yet essential, element in many recent crisis responses. 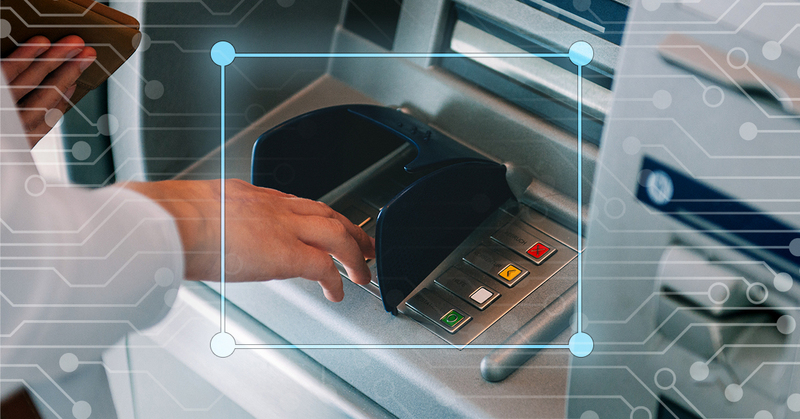 Edgeworth’s Remote Guarding turns passive surveillance systems into proactive digital sentries to help prevent crime before it happens and provide effective forensics after. Learn more about how Edgeworth Security helps schools proactively manage their security.